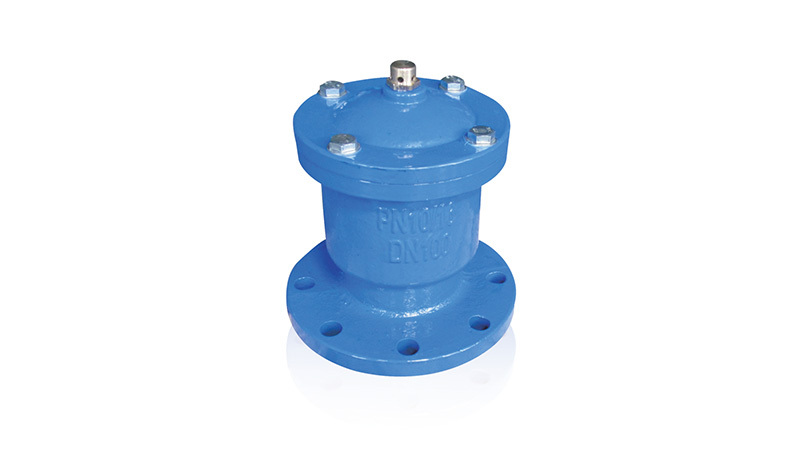 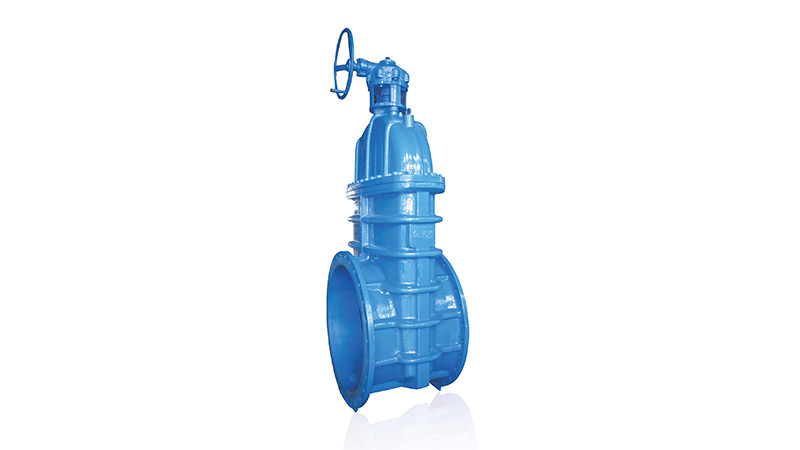 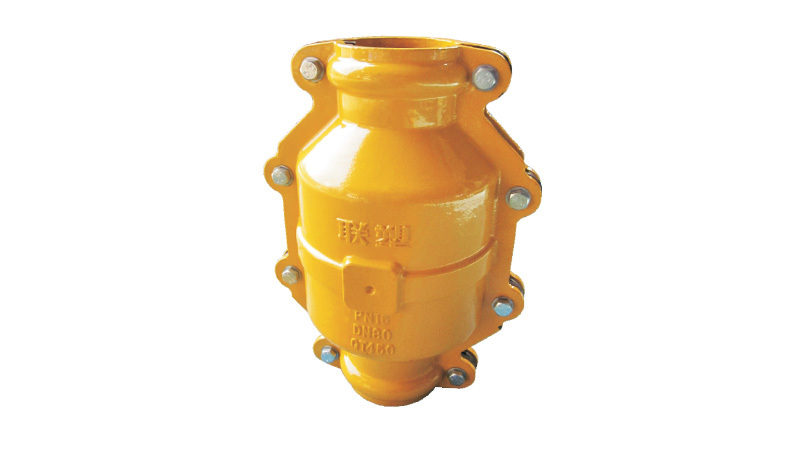 This product is mainly used in water supply and discharge systems,and the exit of pump in the area of oil and chemical industry. 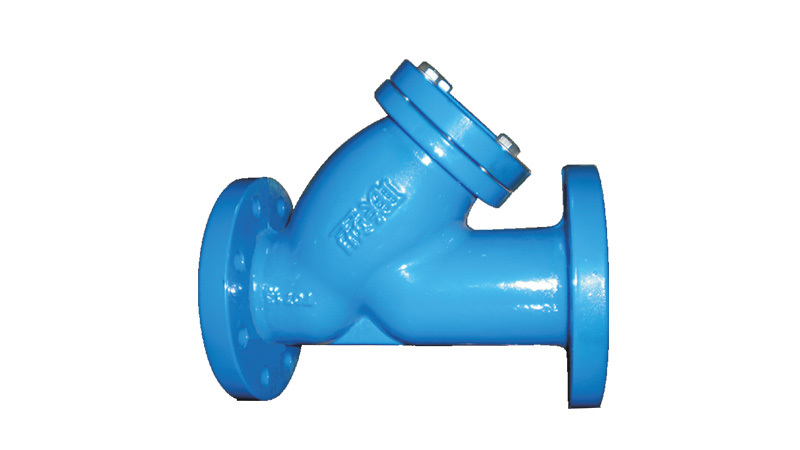 It's used to prevent back flow of medium. 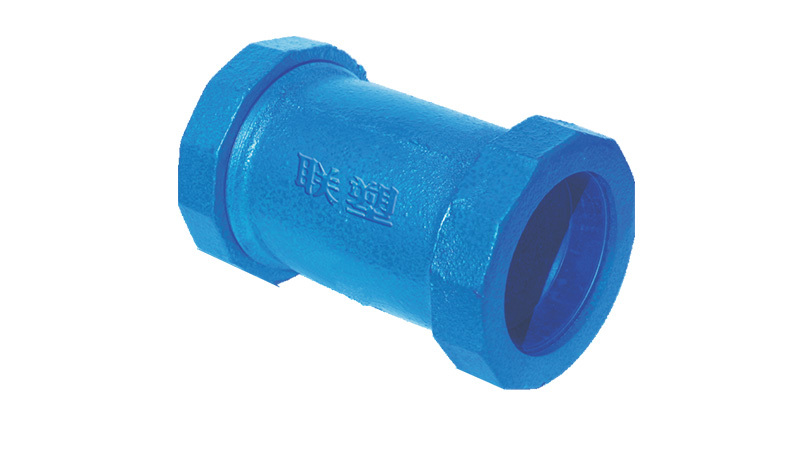 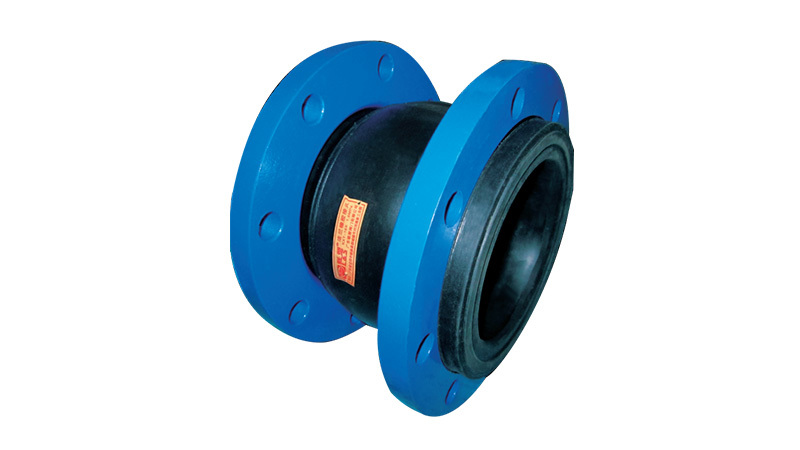 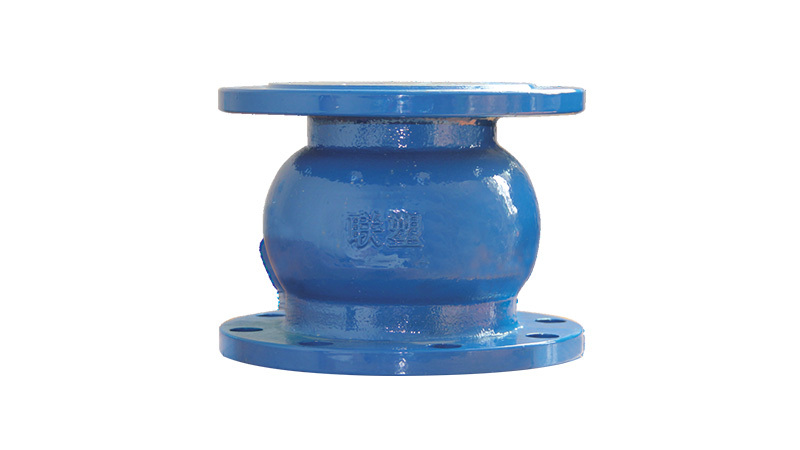 The seal ring is slant designed with short time of close, and reduces the pressure of water hammer. 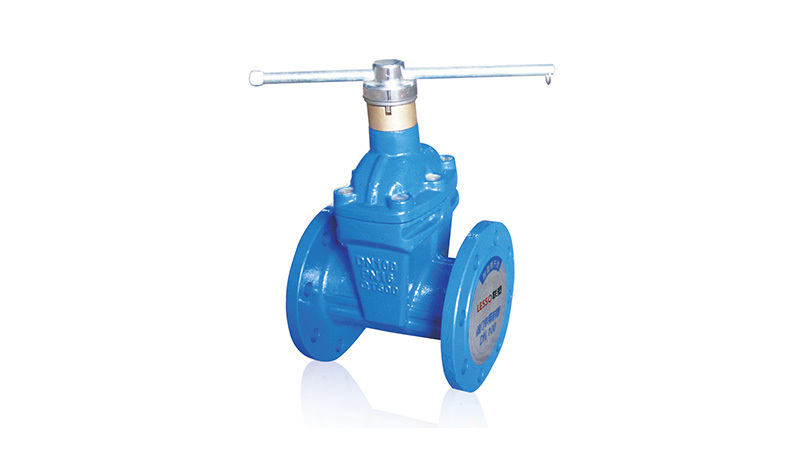 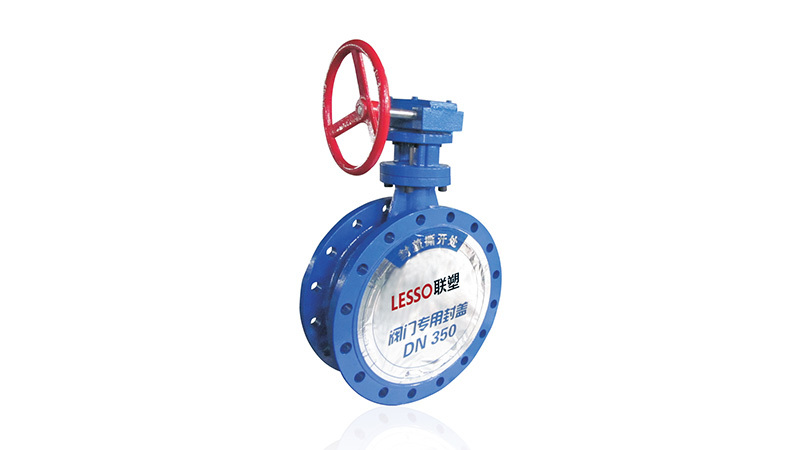 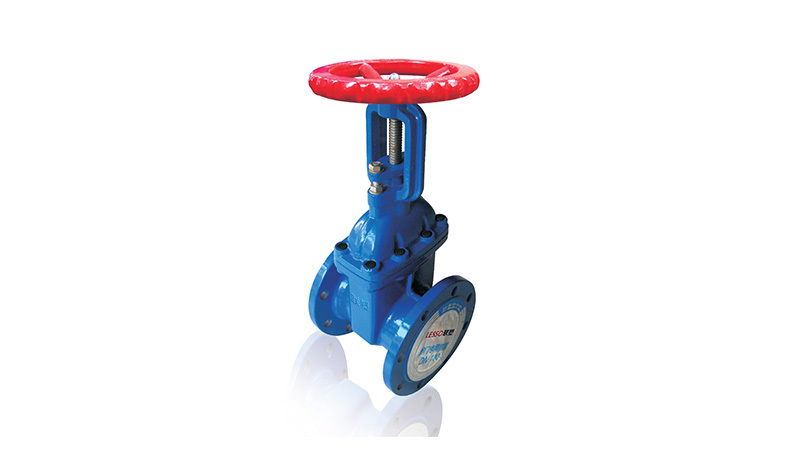 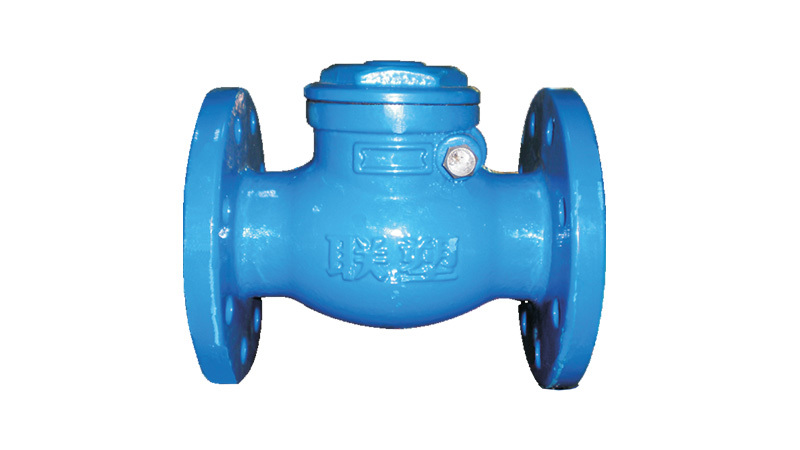 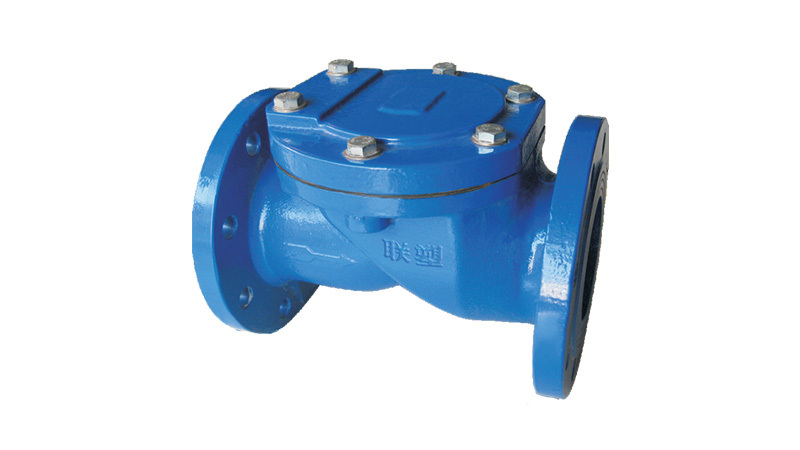 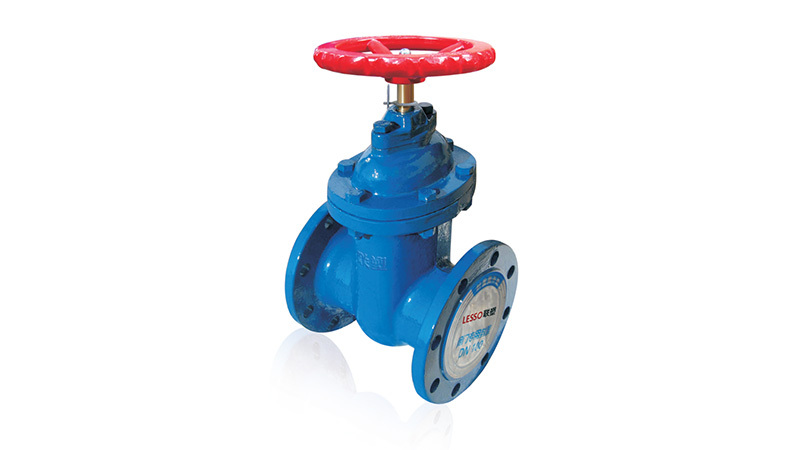 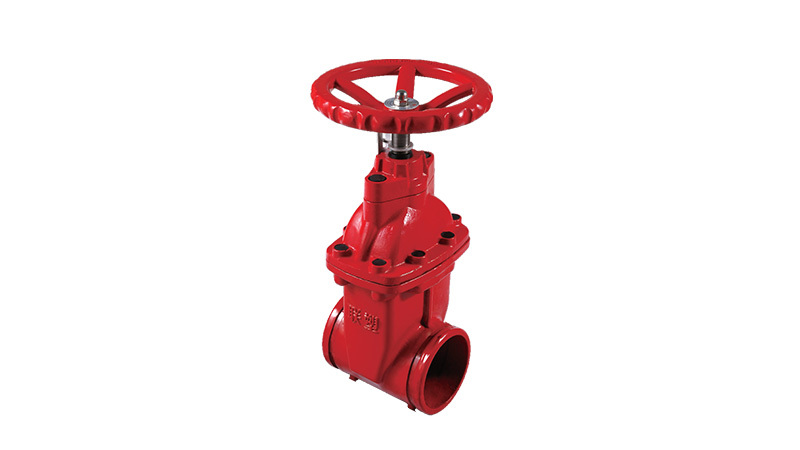 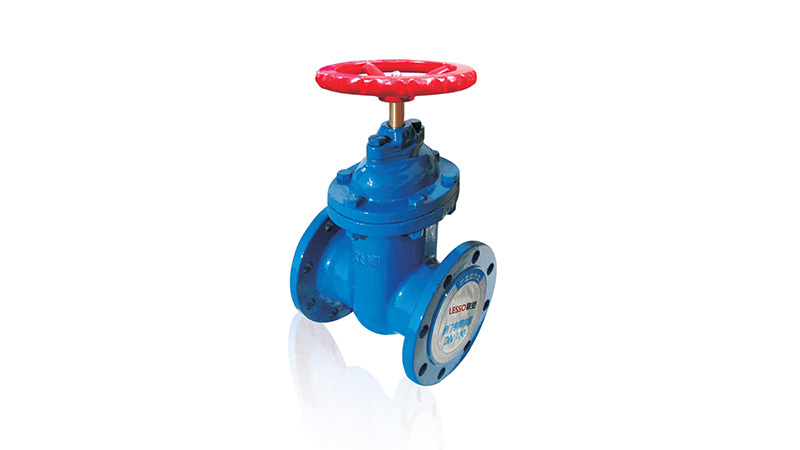 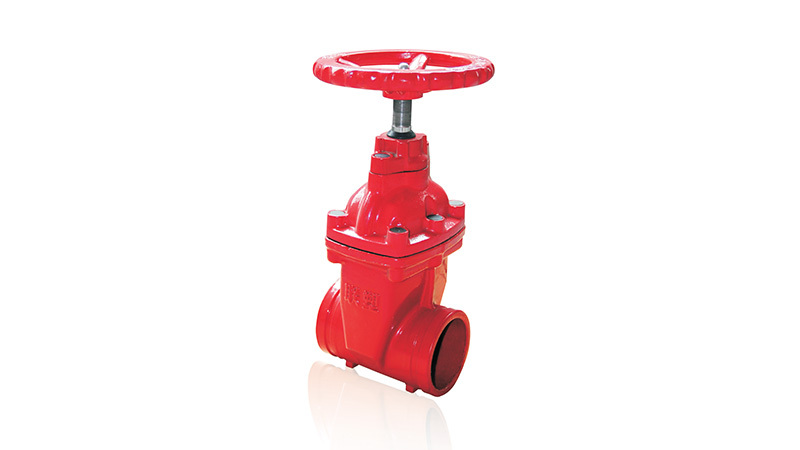 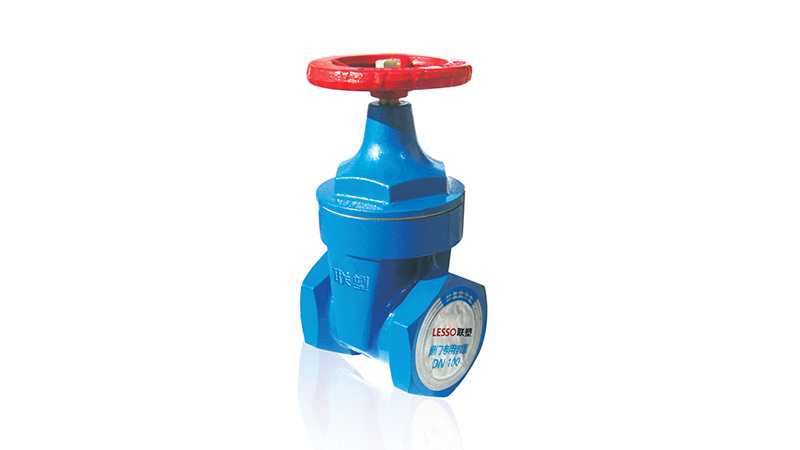 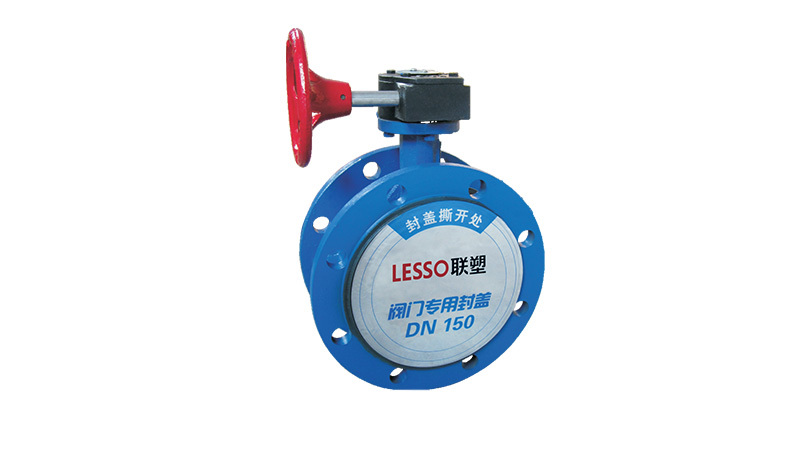 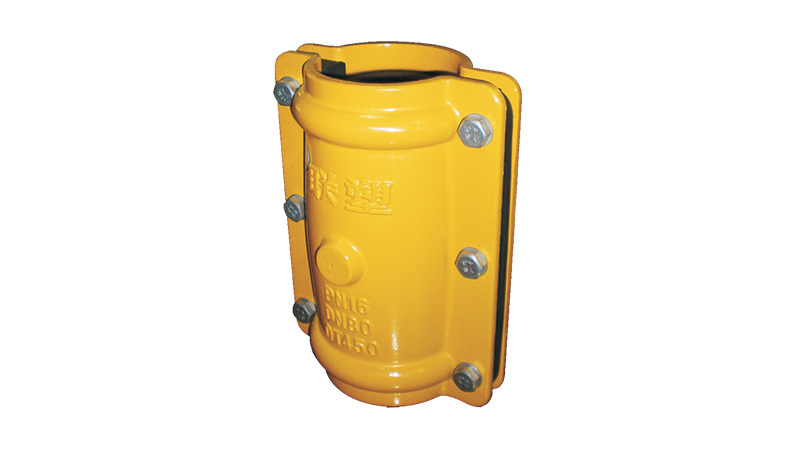 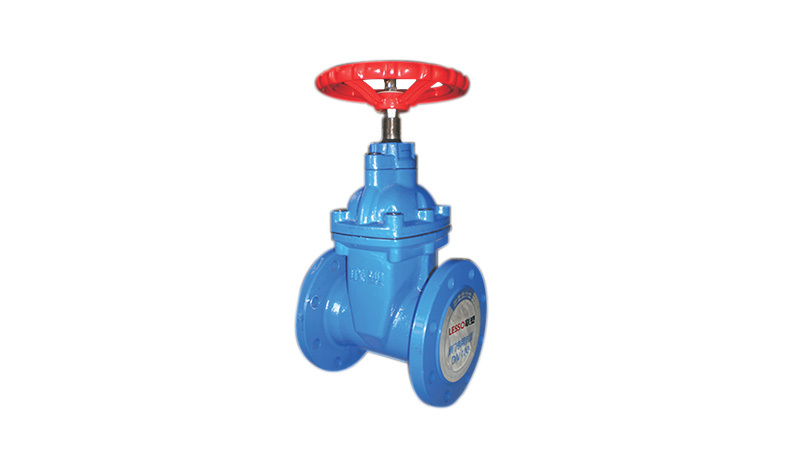 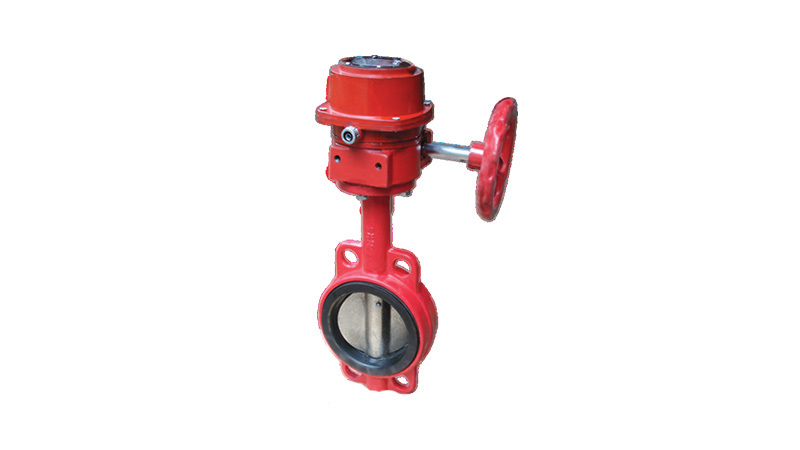 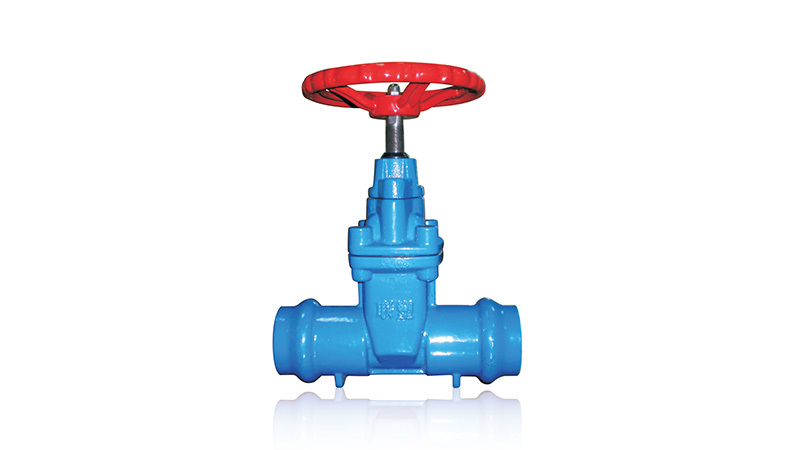 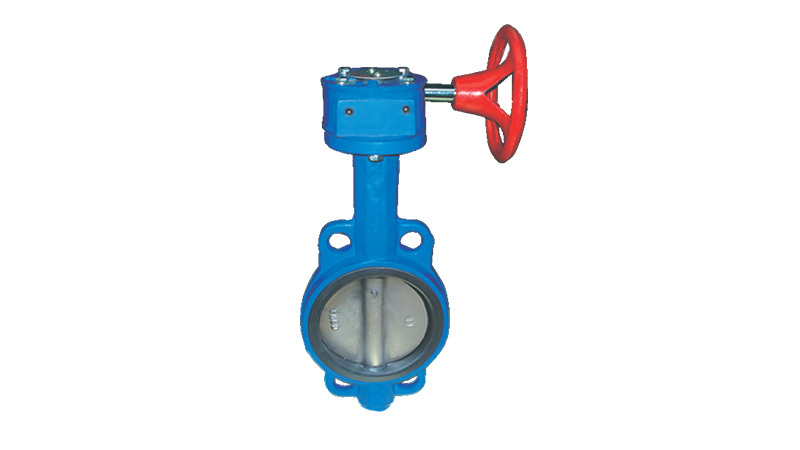 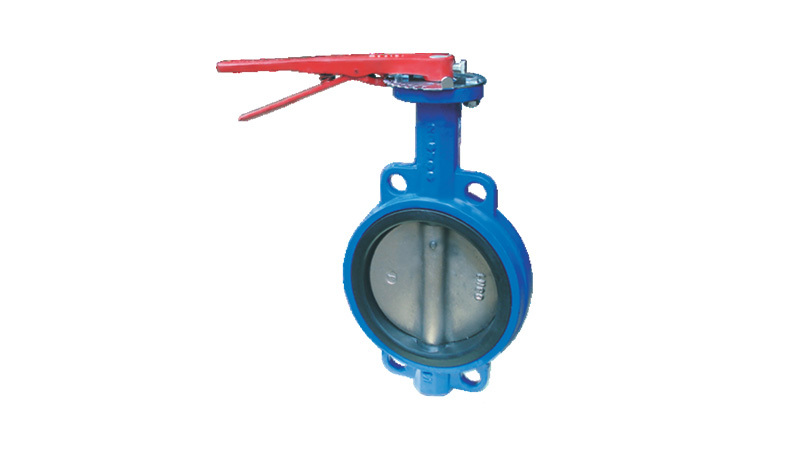 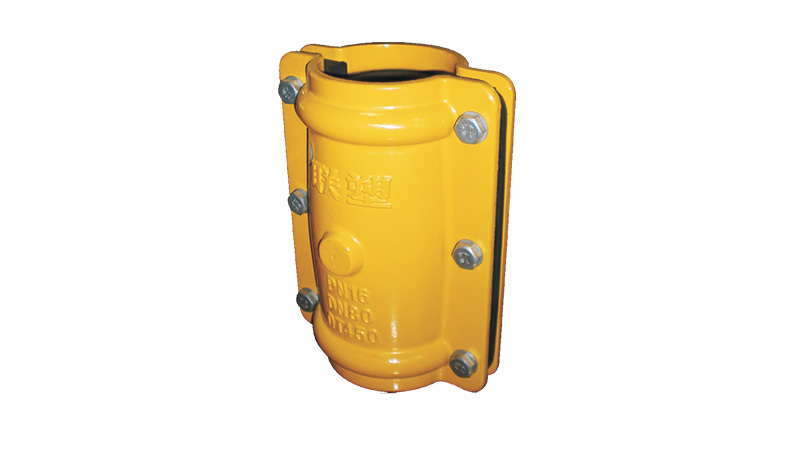 The valve plate is pressed by chemigum and steel plate under high temperature. 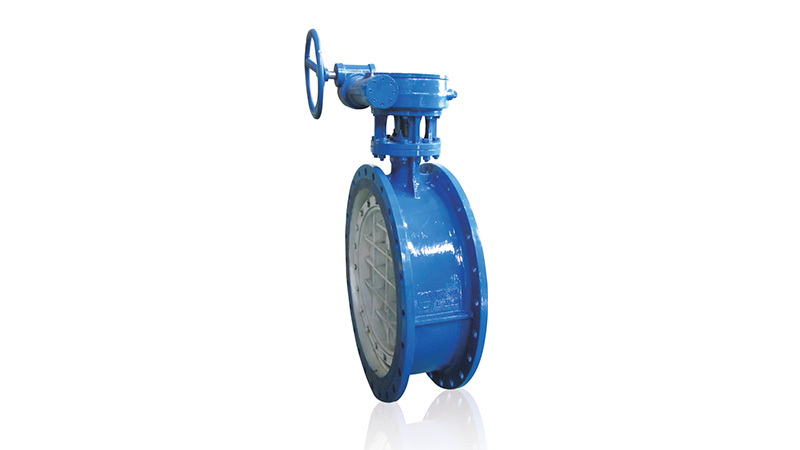 It is scouring resistance, good seal-up performance, simple structure, easy to maintain and transport.